I've received a couple of books in the post this week & a few through email as well as buying some books of course! I received 2 books from Oxford University Press ready for their bloggers event which I will be attending in January. I received Who Framed Klaris Cliff? By Nikki Sheehan. 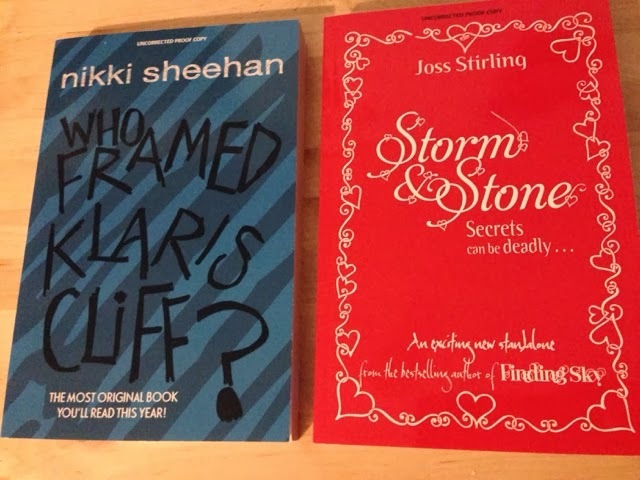 I also received Storm & Stone by Joss Stirling. 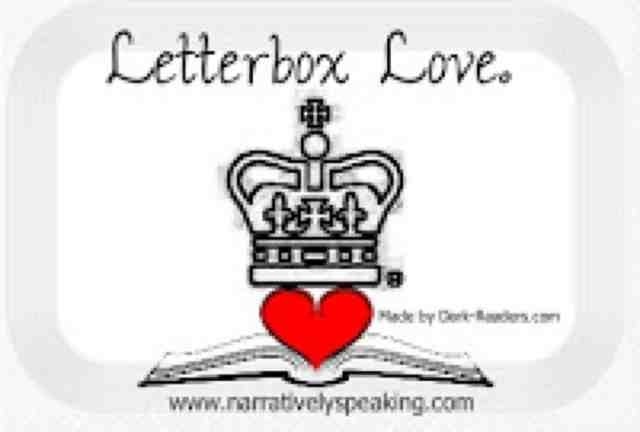 I also received the latest novel from Anna Garner for review. 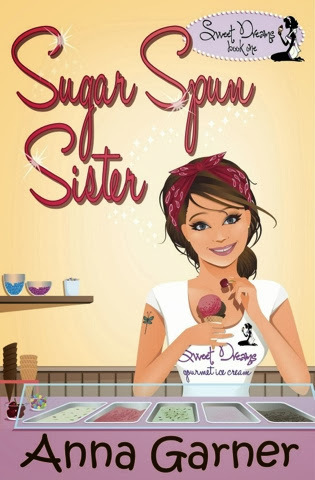 The cover for this one is just delicious & the story looks good too! 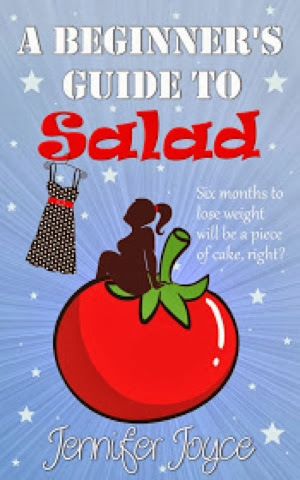 I also received A Beginners Guide To Salad by Jennifer Joyce & Jenna's Journey by Julie Ryan. Both of these were sent to me for review by the authors, so thank you for those-I look forward to reading them in the New Year! 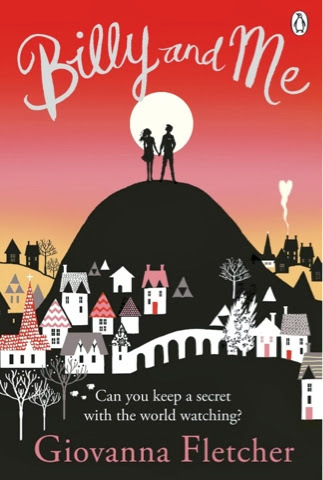 I bought Billy & Me by Giovana Fletcher, I've been wanting to read that one for ages. 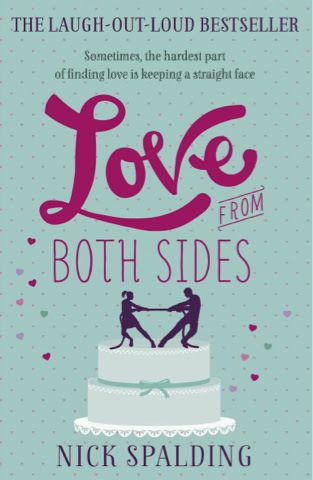 I also bought Here's Looking At You by Mhairi McFarlane, Love From Both Sides by Nick Spalding, Un-Like a Virgin by Lucy-Anne Holmes & the latest installment of The Arcade by Kitty Charles-which I've already read! I'm currently just trying to read all my Christmas Books & Novels so you can look forward to reviews of these in the new year! 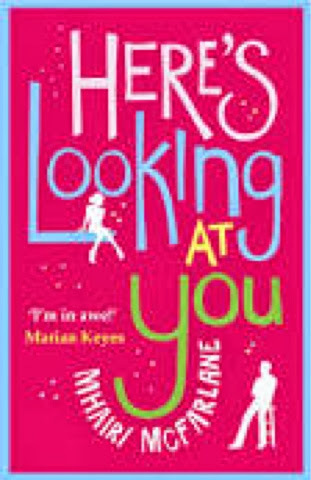 I see someone is going to the OUP event ;) I'm so so excited for Here's Looking at You- def on my xmas list!